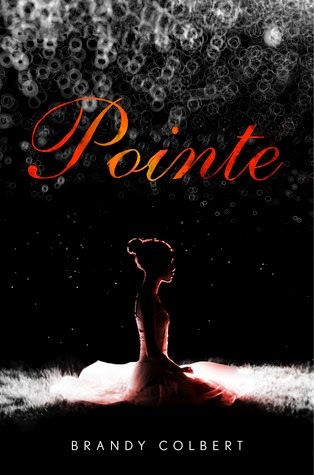 Pointe is the kind of book that will make you feel unsettled and shaken as very dark truths are revealed. It’s a heavy story but one that should be told as there are undoubtedly young girls who have gone through this. Theo has been struggling to put her life back together. She’s a hardworking, extremely talented ballet dancer who suffers from anorexia, had her heart broken by a much older boyfriend two years prior and lost her her best friend to tragic kidnapping. It’s a lot to deal with at a young age (hell, any age!) and it’s no surprise that literally every day is a struggle to not fall apart or fall back on bad habits. Then her best friend, Donovan, is unexpectedly returned home after spending four years away with his kidnapper and as more details of his kidnapping are uncovered (including the identity of his abductor), Theo is forced to face secrets she’s kept hidden and look at her past with brand new eyes. Much of the book is spent in Theo’s head. She has a supportive circle of friends, family and adults in her life and while they do what they can to be there for her despite not knowing what’s wrong, it takes her a while to turn to them. And even then, it’s slow, tiny steps. She’s desperate and scared to hold onto her secrets especially as she tries to make sense of them. As much as I wanted her to open up and I was frustrated with some of her decisions, I also understood them. She’s a young girl who doesn’t know what to believe anymore and suffers from self-esteem issues. Those are feelings that don’t go away overnight. Maybe they never go away. It’s something you have to continue to work through and will sometimes relapse. 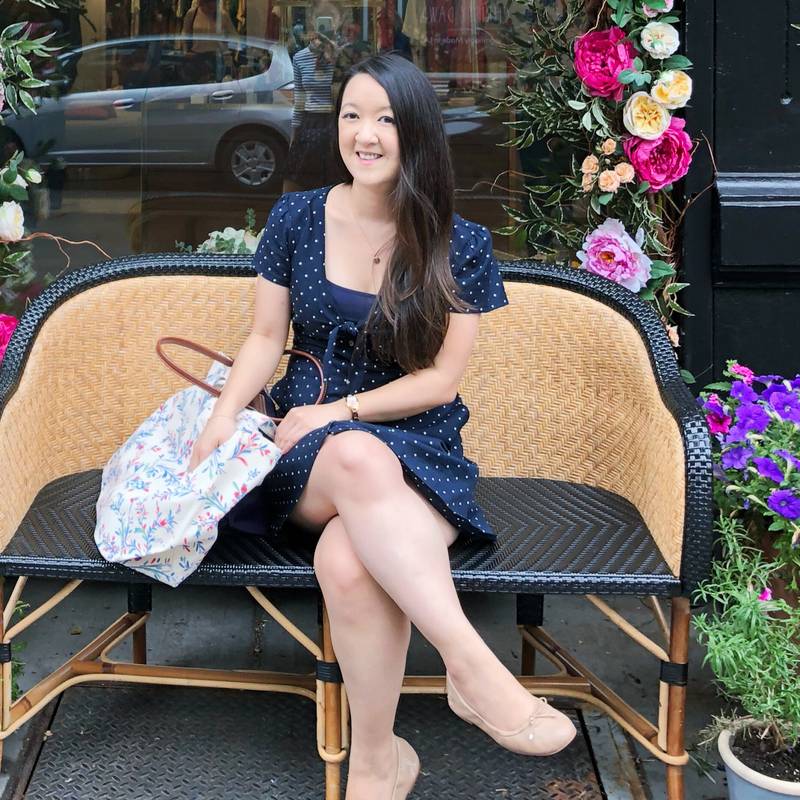 The author did an amazing job of showing us Theo’s innermost thoughts and letting us into her daily struggles in a way that will make you feel so much heartache and sympathy for her. And when she does truly face her past head on - I felt very emotional as we watch the truth finally settle into Theo’s mind. It’s a rude awakening. I found myself tearing up and just feeling the intensity of those moments as if I were standing beside Theo myself. Theo does eventually let people in, slowly but surely. 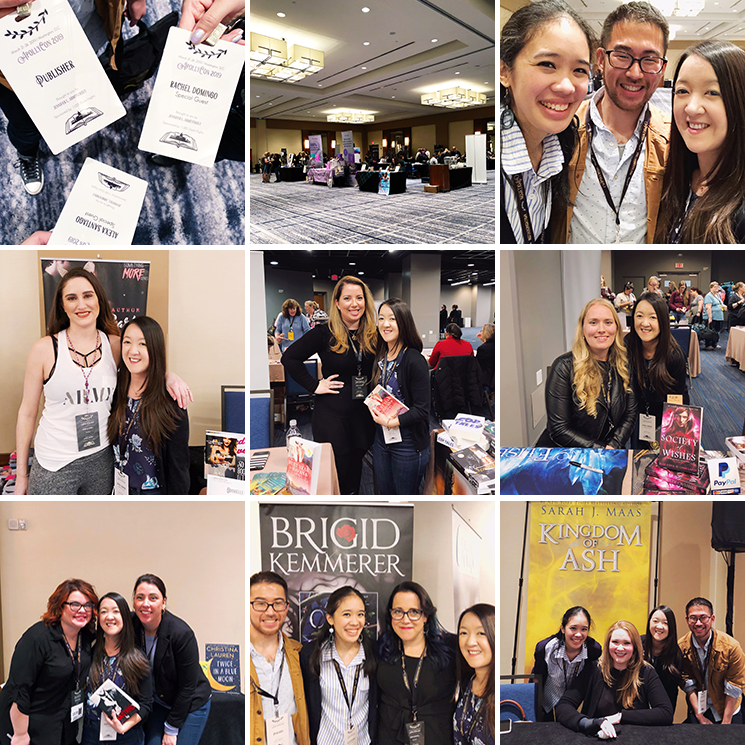 And as sad as the circumstances were, the book needed those tiny moments of hope when Theo finally reached out to the people who cared about her. But most importantly, as I reached the last page, there was even a stronger sense of hope and even empowerment because Theo does take her life by the reins and it’s a moment I wanted to see from the very beginning. I don’t really have any but the introspectiveness did feel.. long at times? I wanted something (anything!) to happen a little sooner but in hindsight, I think the pacing worked because we do get to the climatic point in the end and we get closure. I do! It’s a very gritty and raw novel that deals with difficult issues. So it’s not something you should pick up if you’re in the mood for something light. But it’s gripping and well-written and yes, you should read it. Whoa! I didn't realize that this book was a heavy book with big issues but I like the way it sounds actually. I think I read several dance/eating issue books clumped together for a while there so I haven't picked up any in a while, but I kind of like that this one sounds dark and gritty. Does that make me weird? I hope not. Great review. I had no idea!